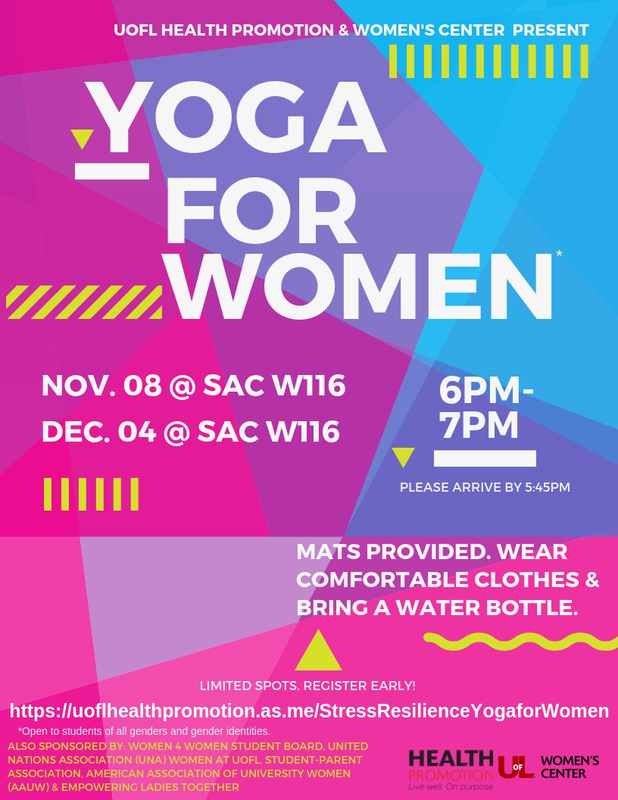 Classes for all levels led by certified yoga instructors. - Yoga with Live Music in the SRC 2nd floor studio on Sundays will only be accessible to members of the SRC. No class Sunday, November 25th. No registration necessary.